Internet has a huge role to play in today’s business environment. Several new technologies have made Internet more users friendly. 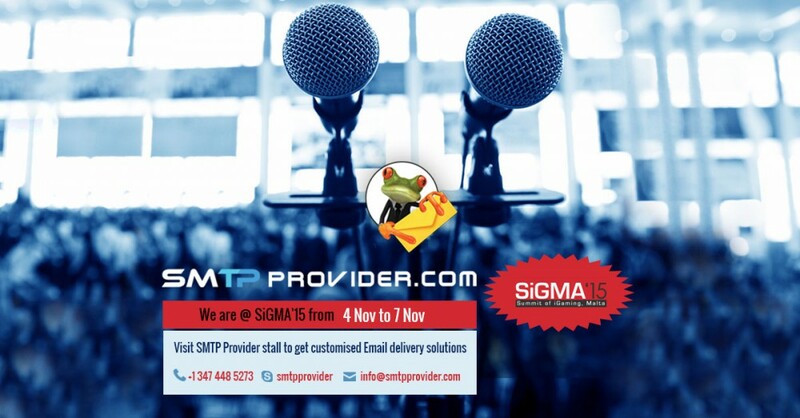 SMTP is one of the emerging technologies which can accelerate the process of effective email transfer.The blog informs about the features and attributes of a reliable SMTP provider for a better emailing experience.